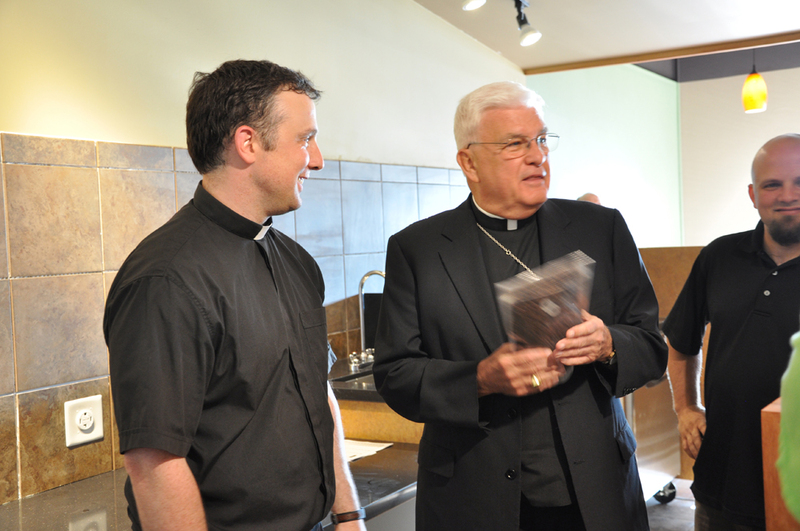 St. James Coffee is a unique response to the Church’s call of the New Evangelization in that it brings the Church into the world and into the everyday lives of its customers and the local community. It is a place where people encounter Jesus Christ through its products (including events/programs) and the hospitality of its volunteers and staff. Our mission is to be a place where people encounter Christ and his Church. Our vision is to develop disciples and equip evangelizers. We proudly serve coffee from European Roasterie, Inc. The company was founded in 1992 and is located in Le Center, MN. A family-run business which employs 50 people, roasting in a 50,000 square foot Roasterie and produces over 3.5 million pounds of fresh roasted, top-grade coffee annually. Big numbers for a small batch roaster who still roast 25 to 500 lbs per roast with each batch carefully roasted to create the perfect cup, all the time. Personally select green beans from plantations and co-ops directly, which allows for better quality control and gives Fair Trade assurance by confirming that sustainable practices are in place. The coffee knowledge and intimate connection with the world’s leading coffee plantations allows offering exotic organics and lesser-known, but more flavorful, varieties. 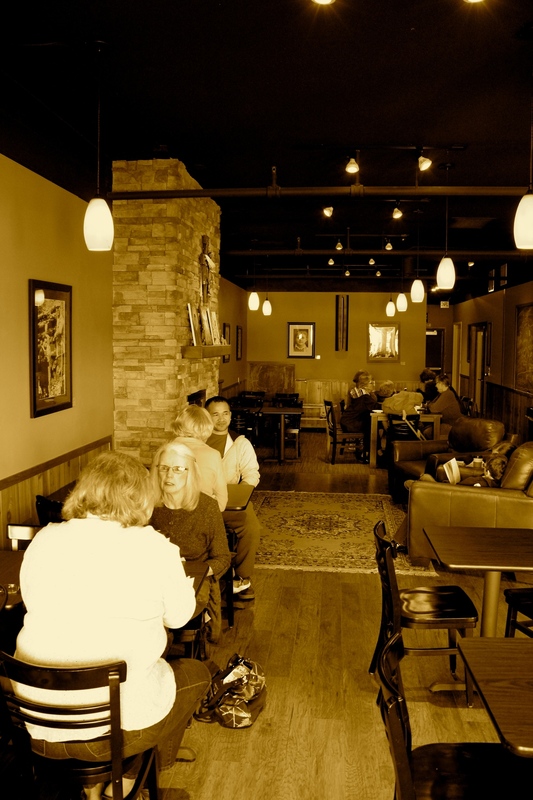 European Roasterie, coffees are fresh roasted daily and have a combined 50 years of roasting experience on staff. All coffees are Grade 1 Specialty Coffee, hand-selected, micro-roasted European-style, and shipped-fresh daily. 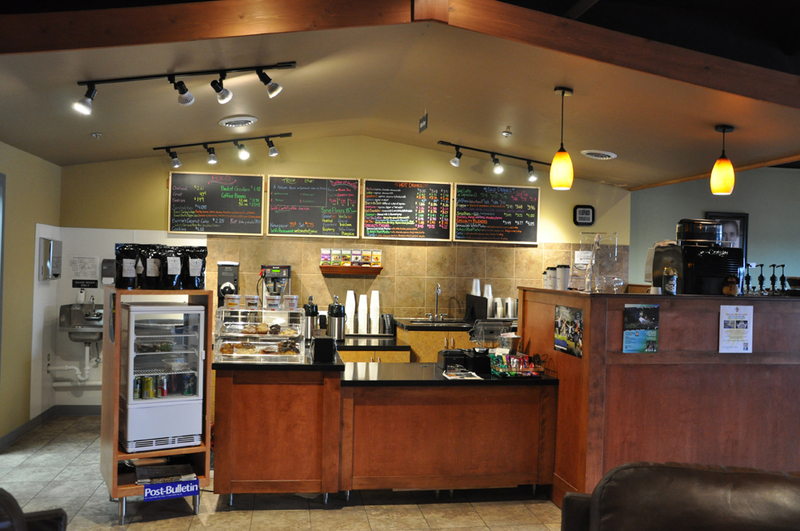 St. James Coffee proudly serves Grey Duck Chai Tea of Minneapolis, MN. When you drink a cup of Gray Duck Chai, it has been hand brewed by the owners, Jon Alden and Katey Niebur. Gray Duck produces small batch, traditionally-crafted chai. Their blends are made from organic, fair trade tea from the Assam region of India, where chai originates. They use organic spices, milled by hand. Then they add fresh, raw ginger and just enough sweetness to bring the full flavor of the spice. St. James Coffee carries two unique blends; Nine Spice Blend which is what you would find at a chai wallah's stall on the street of India. This robustly spiced blend is made from the traditional masala spices and is rich in antioxidants. The other is Burnt Sugar + Ginger is made by caramelizing the cane sugar, and by adding an extra dose of freshly grated raw ginger, this blend is a rich and warming chai, with slightly less heat. St. James Coffee is blessed by partnerships with like-minded nonprofits, like Compassion Tea, a Christian company dedicated to not only healing the physical, but presenting the life-saving Gospel to people who have never heard it before. 100% of Compassion Tea proceeds go to supporting medical clinics in South Africa, Uganda, Tanzania, and Zambia by providing much needed medical supplies, and funding for education and staffing. Sign-up for our weekly newsletter to stay informed about events and special deals/promotions.